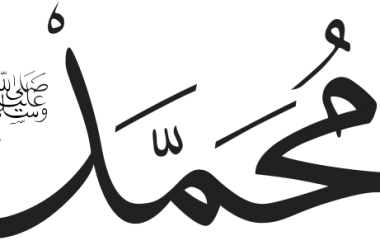 Islamic prophet Muhammad Born: c. 570 CE Died: – 8 June 632 CE Islamic prophet, founder of Islam. Born in Mecca. He is viewed as the final prophet of God Read Quote? 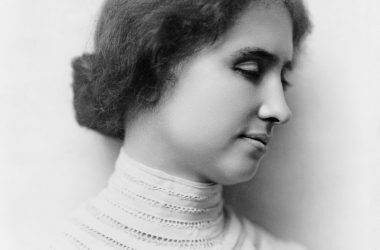 Activist and author Helen Keller lost her sight and hearing as a child and yet persevere to become a university graduate, activist and author. 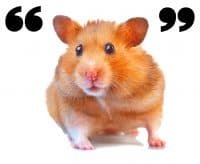 Full name: Helen Keller Born: June Read Quote? 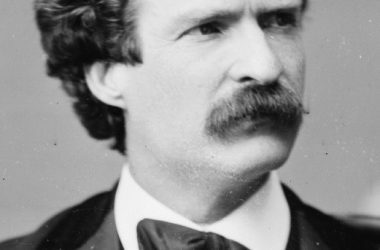 Mark Twain Quotes and BiographyMark Twain Biography Full name: Samuel Langhorne Clemens, known by his penname Mark Twain Born November 30, 1835 in Florida, Missouri, U.S. Died April 21, 1910 Read Quote? 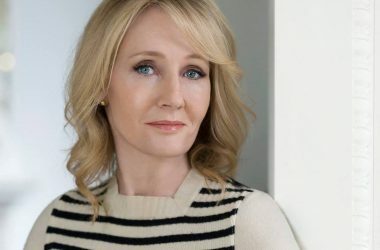 Biography: Full name: JK Rowling aka Joanne Rowling Author of Harry Potter book series Random JK Rowling Quote “If you want to see the true measure of a man, watch Read Quote?